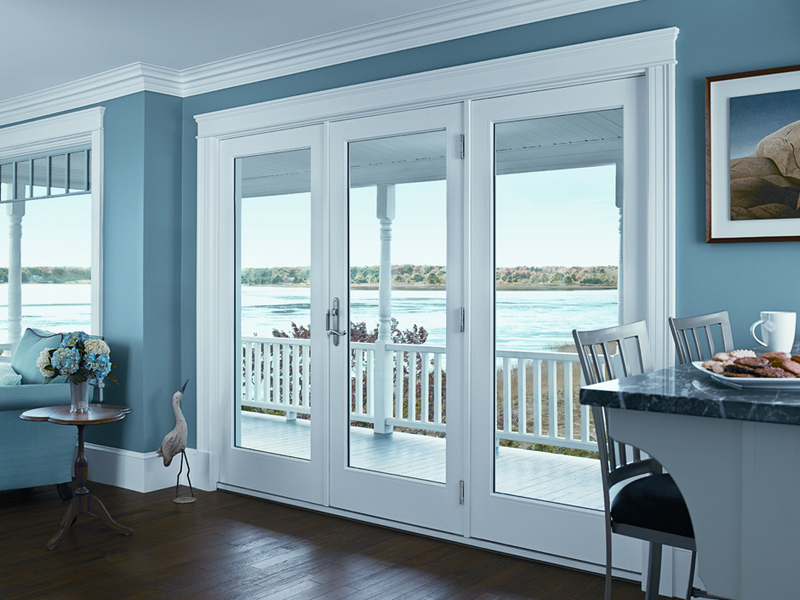 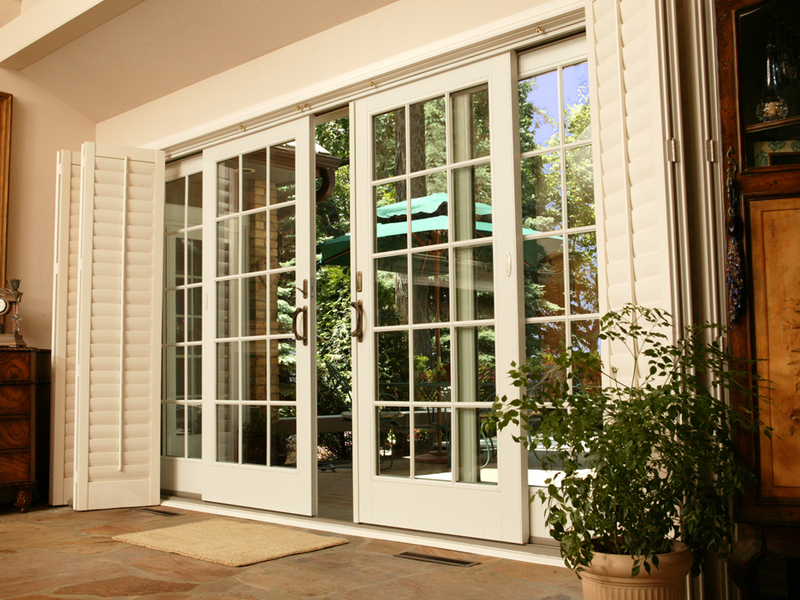 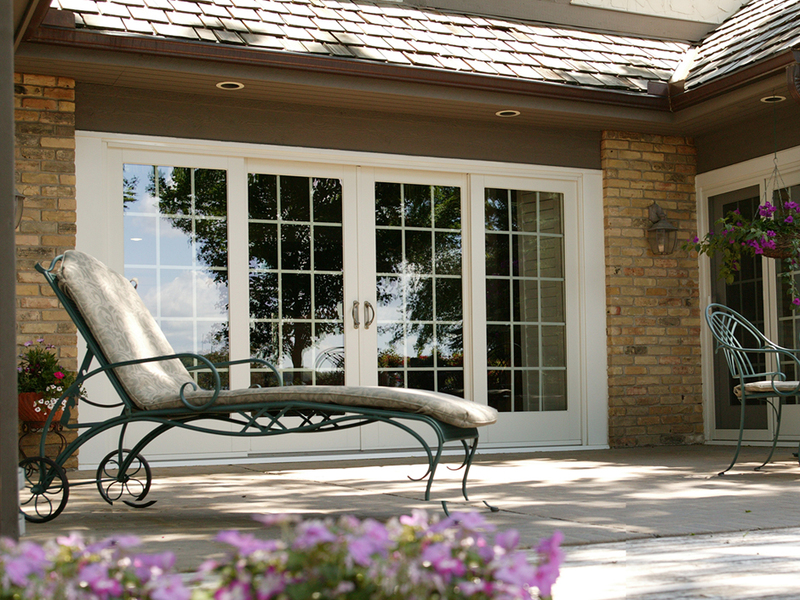 We provide so many custom options because we believe replacement windows and patio doors should fit you: your style, your home, and your life. 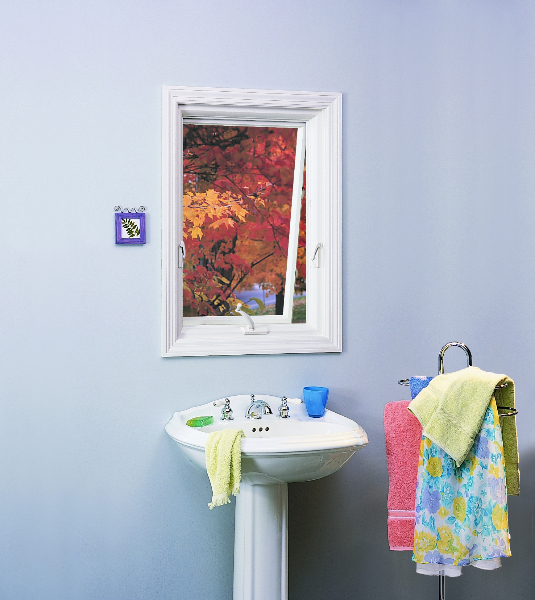 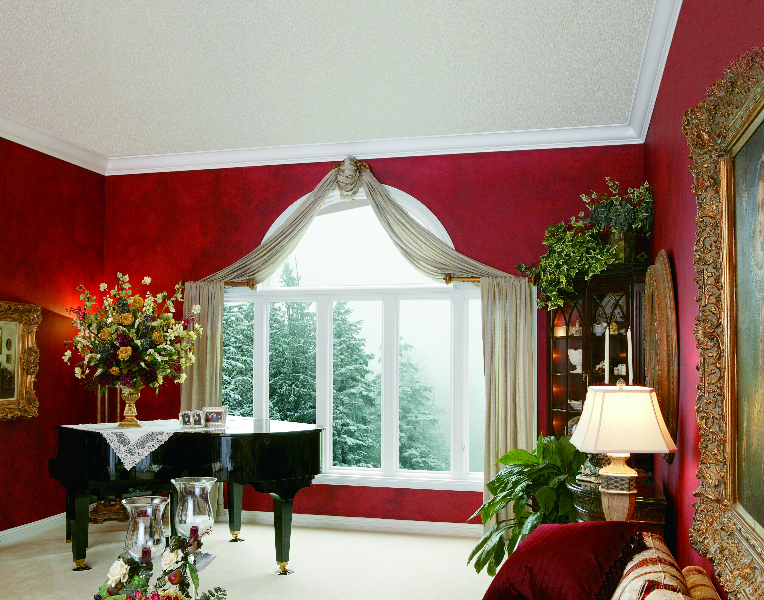 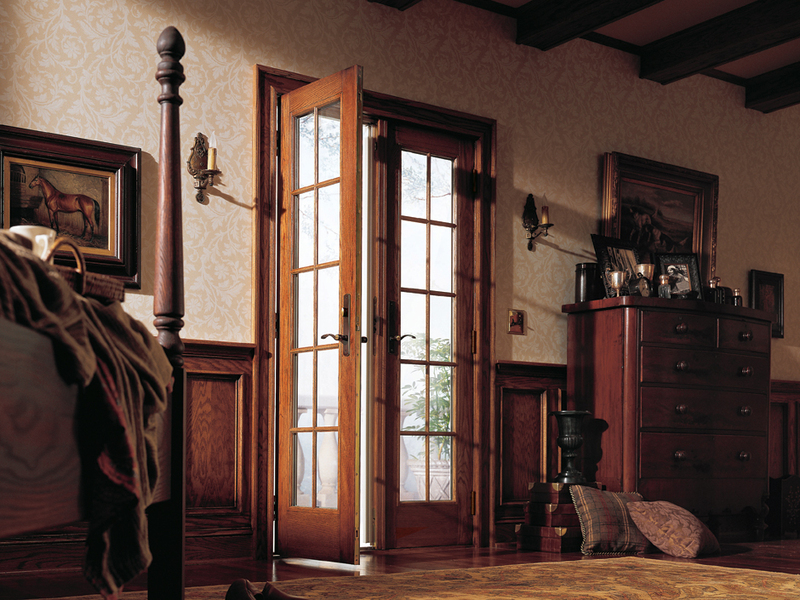 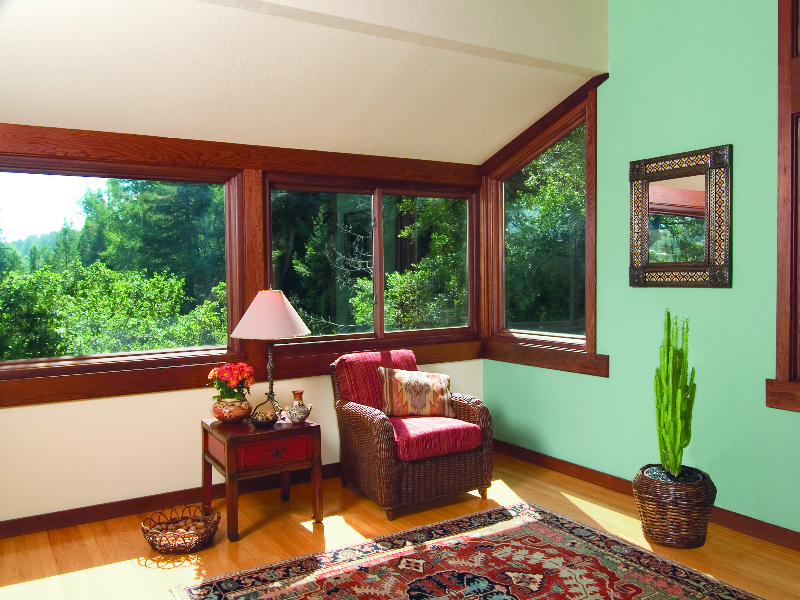 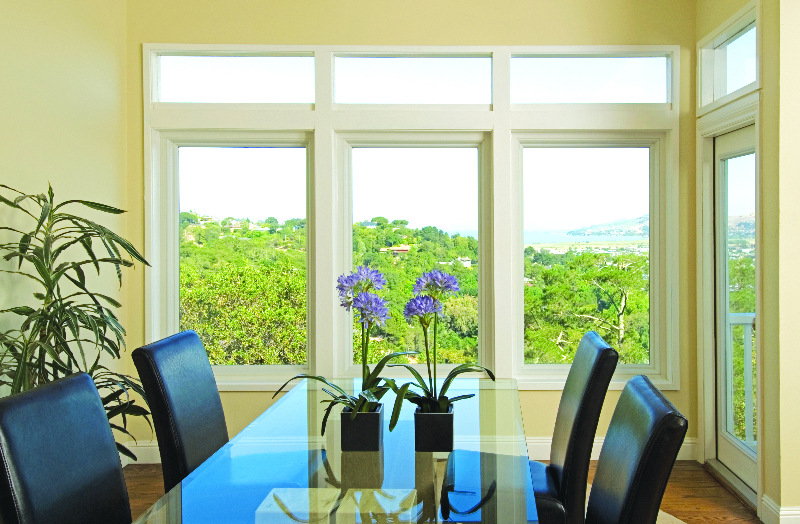 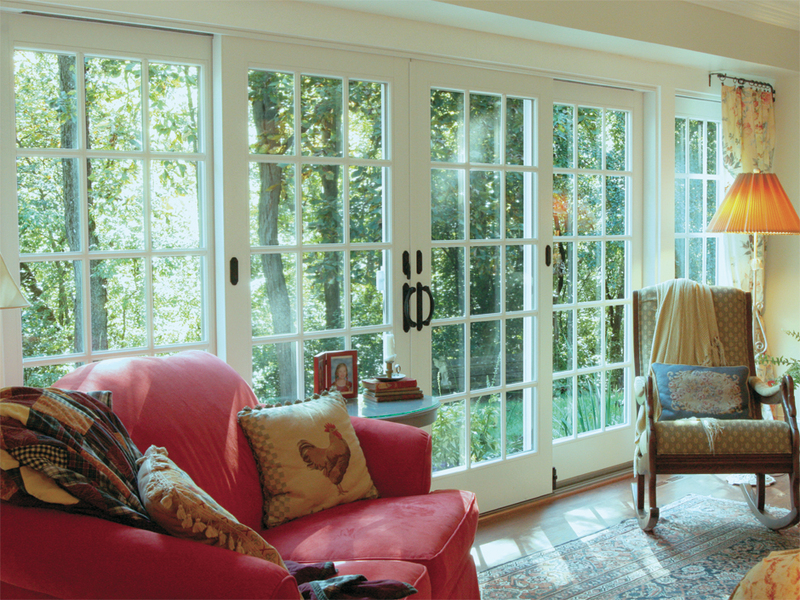 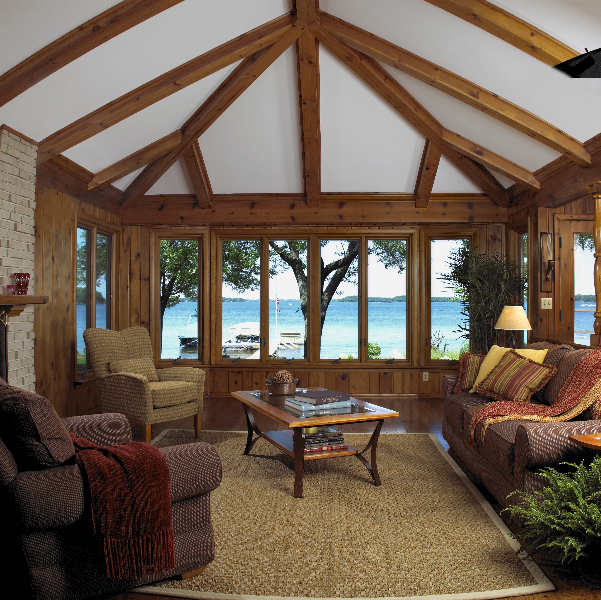 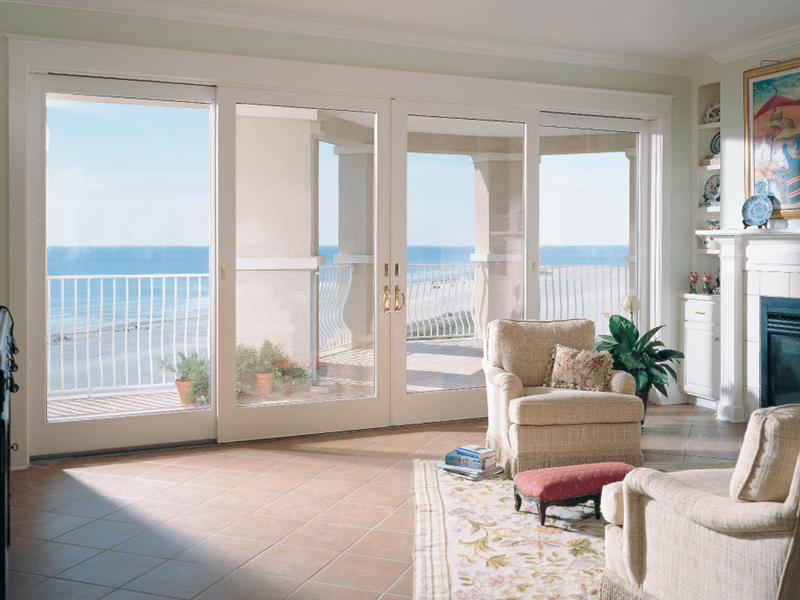 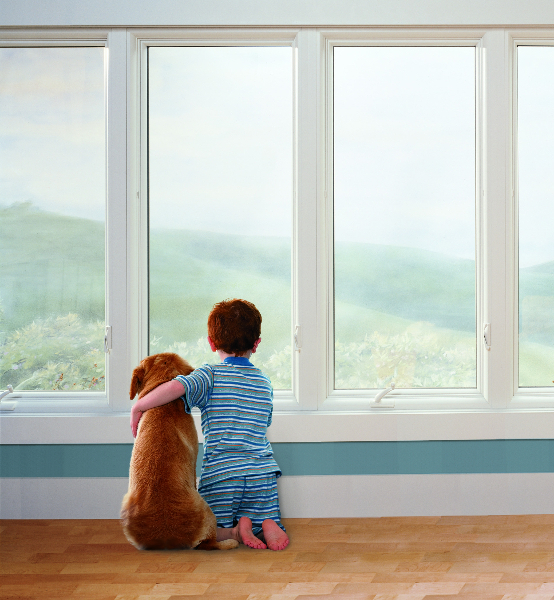 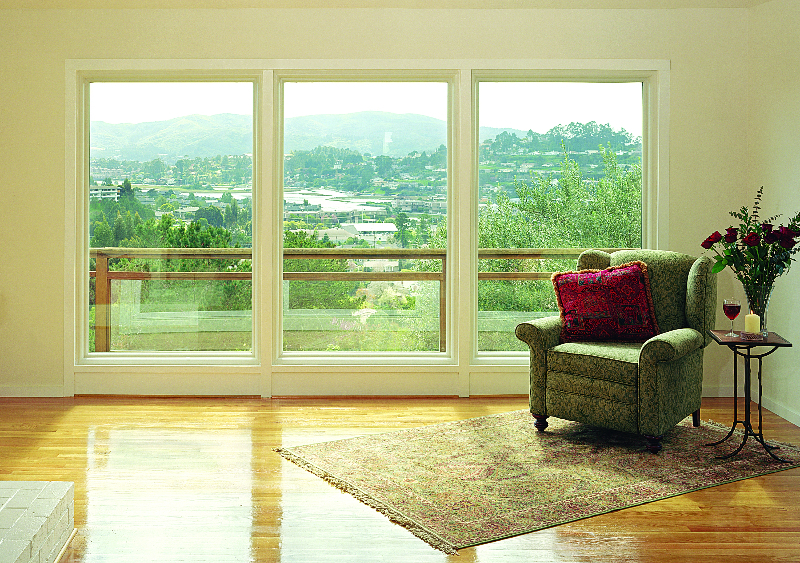 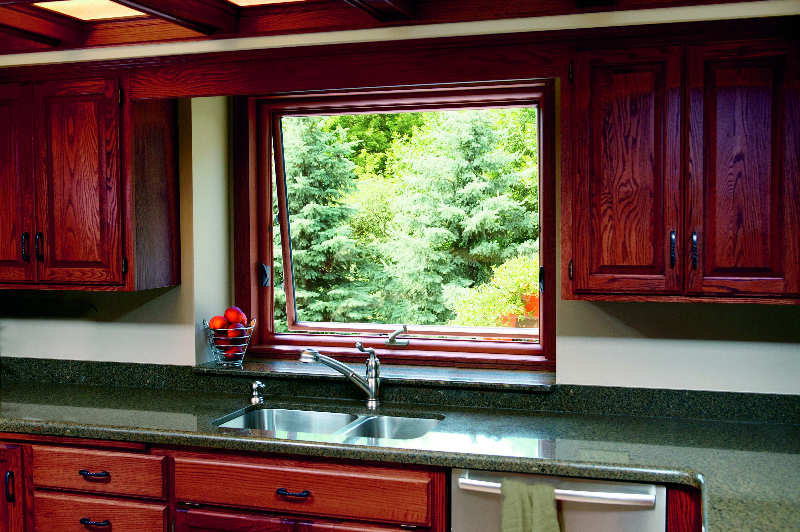 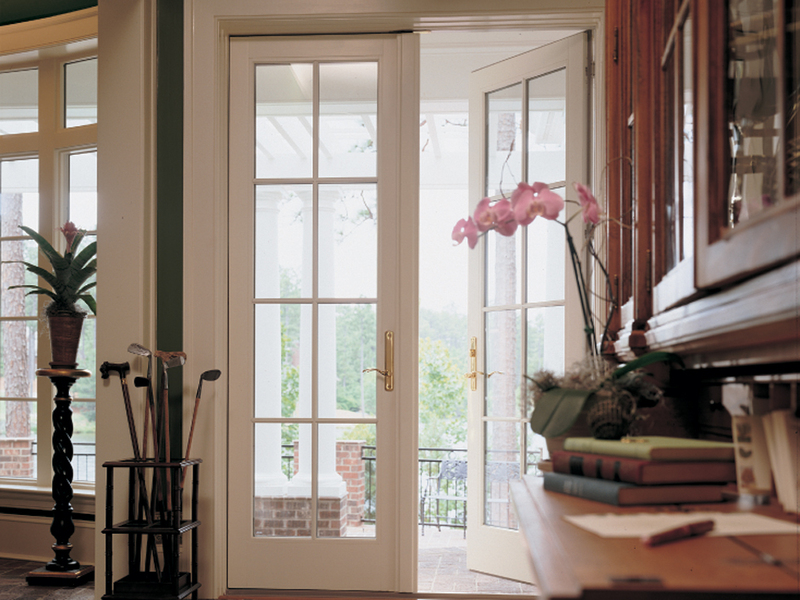 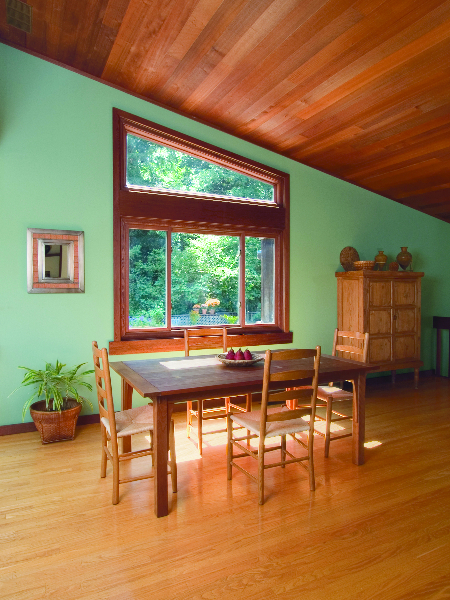 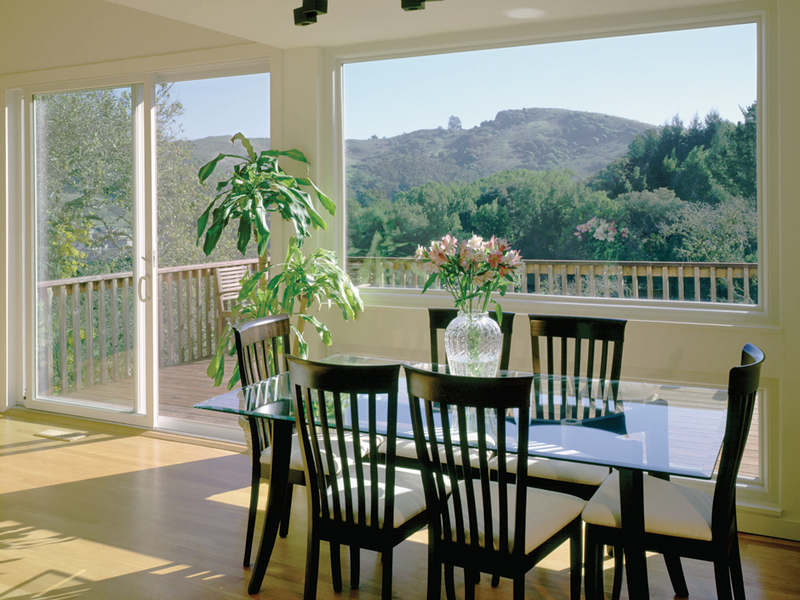 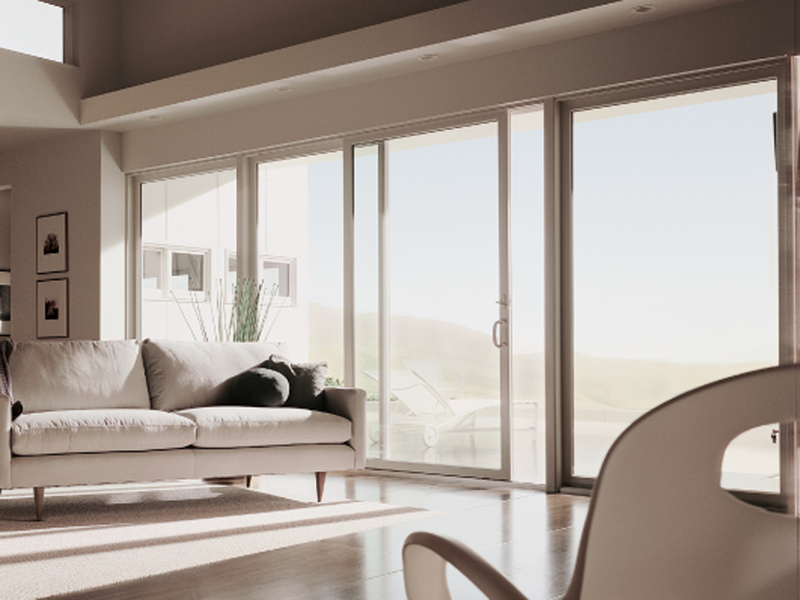 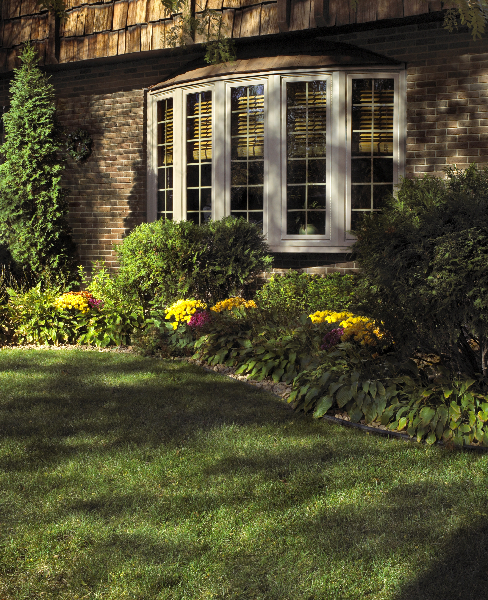 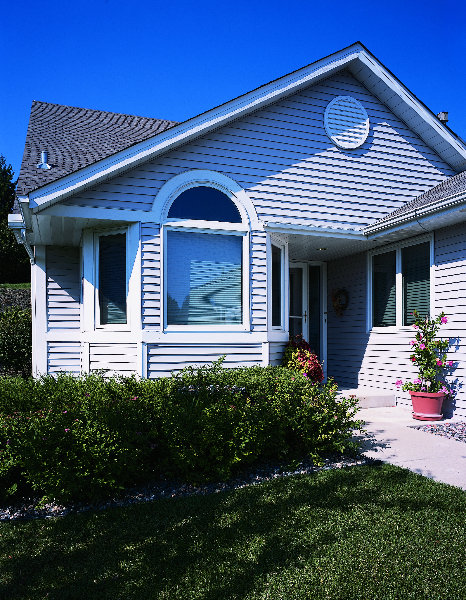 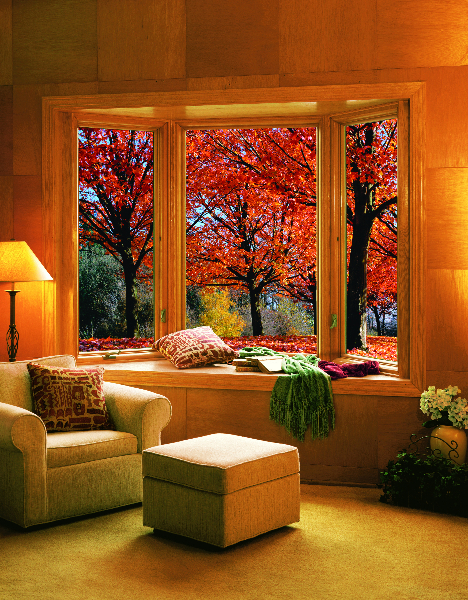 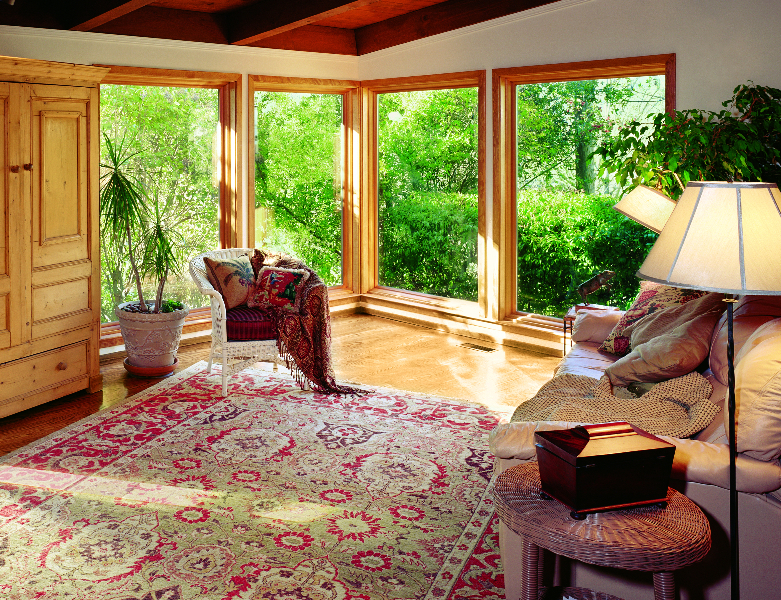 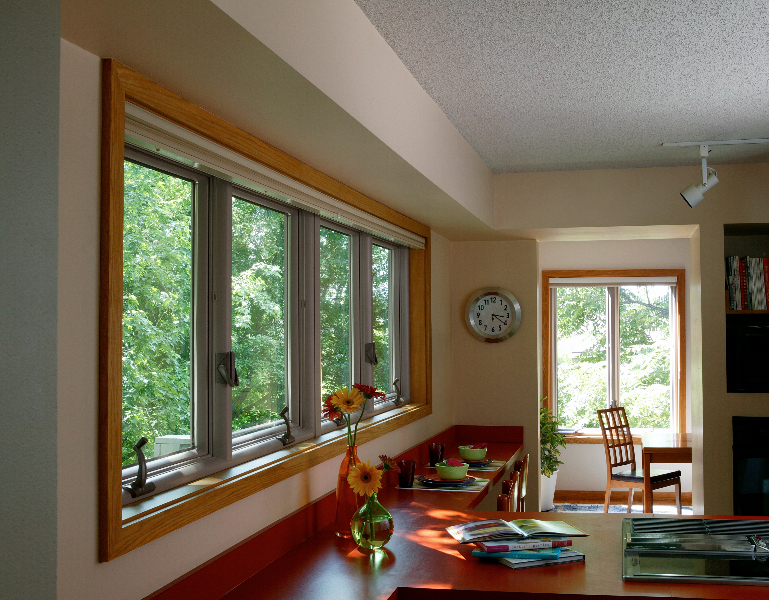 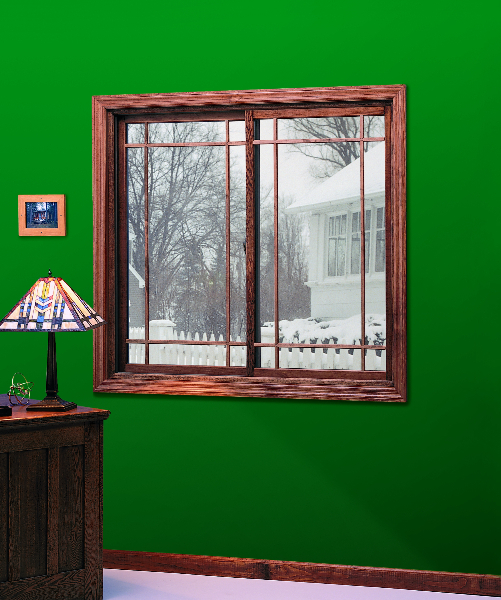 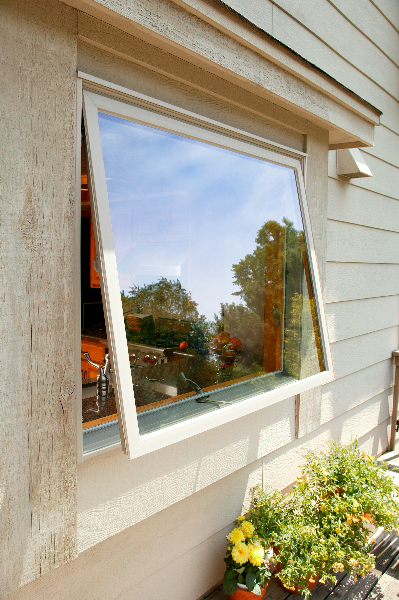 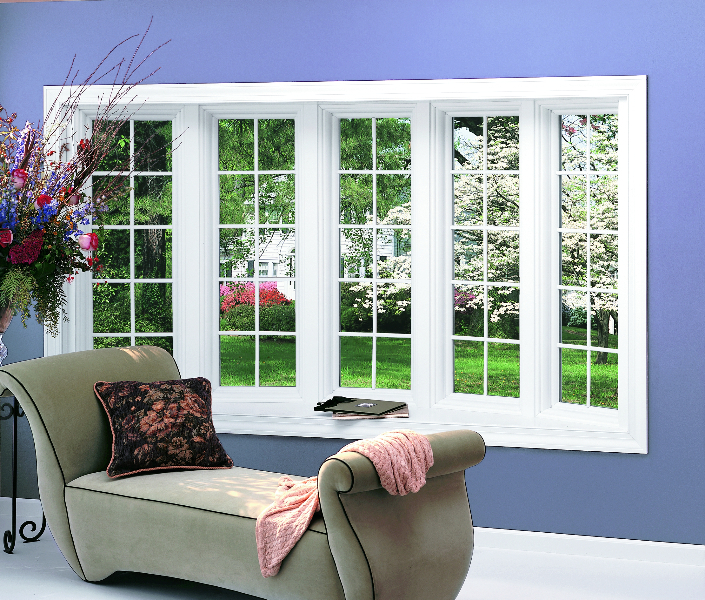 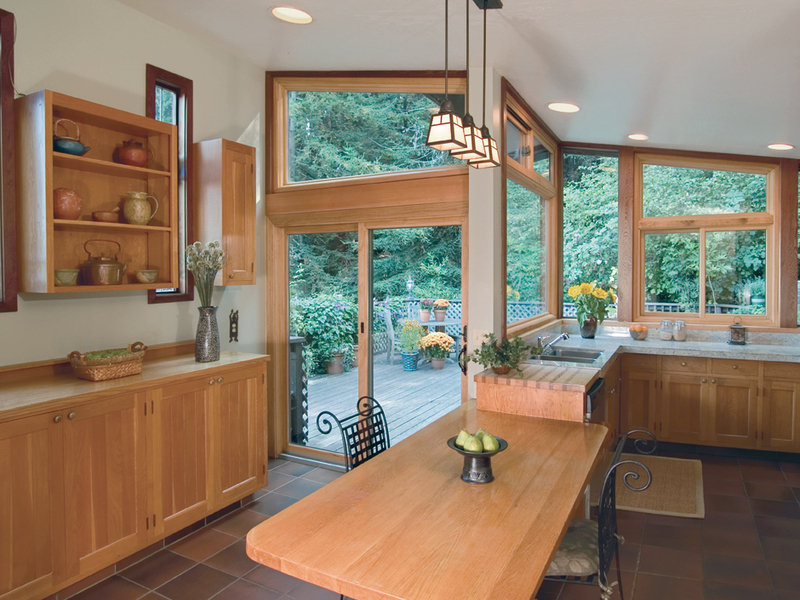 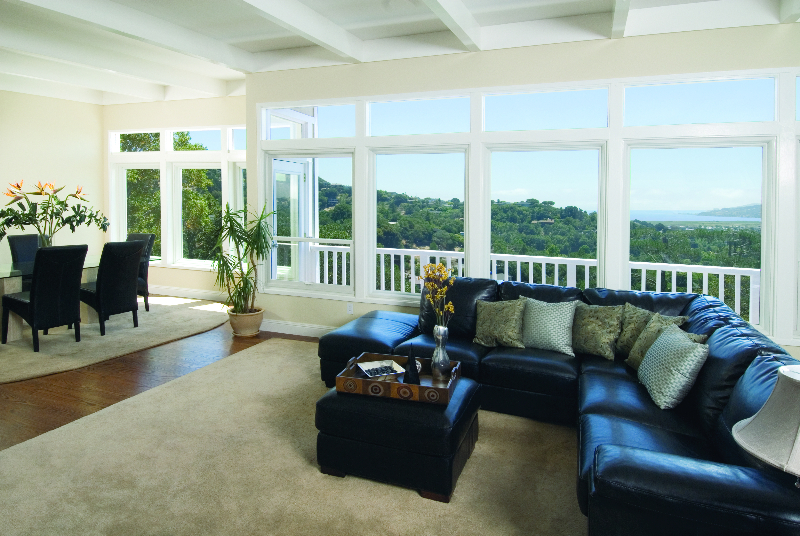 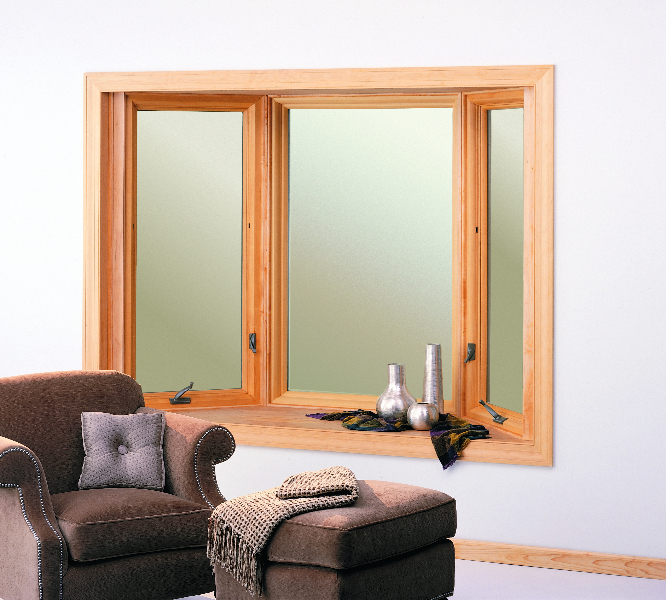 Renewal by Andersen has over 100 years in the window replacement industry, and has redefined the process as a result. 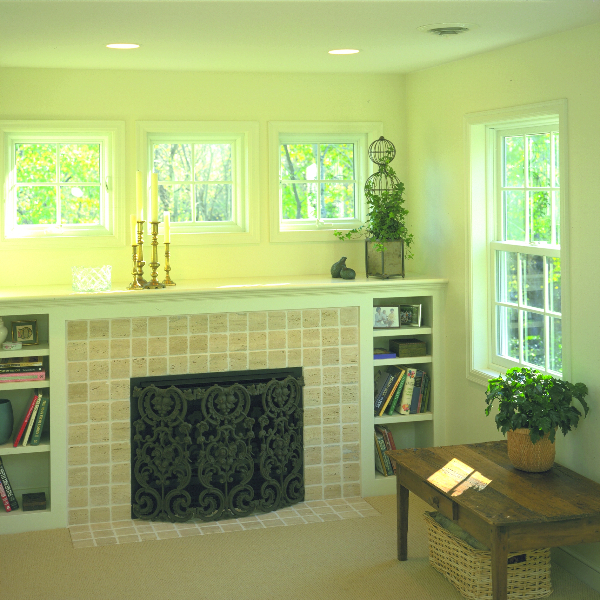 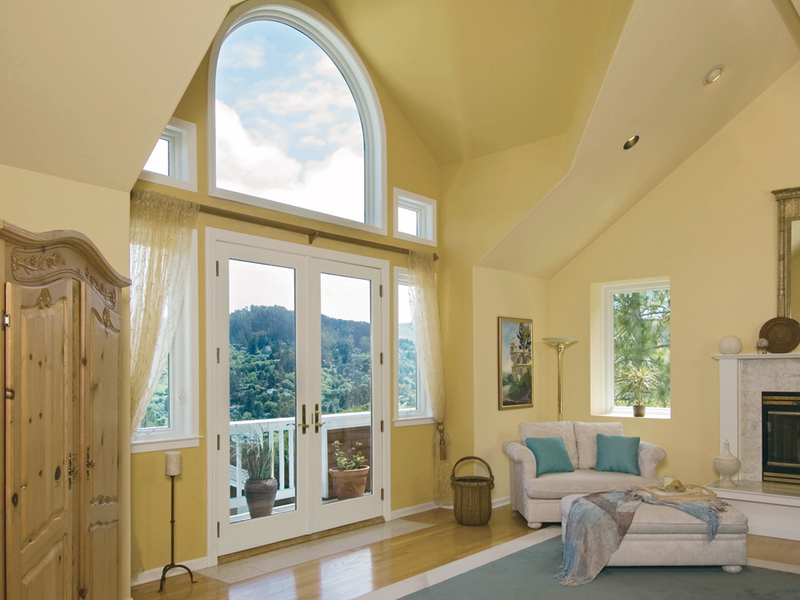 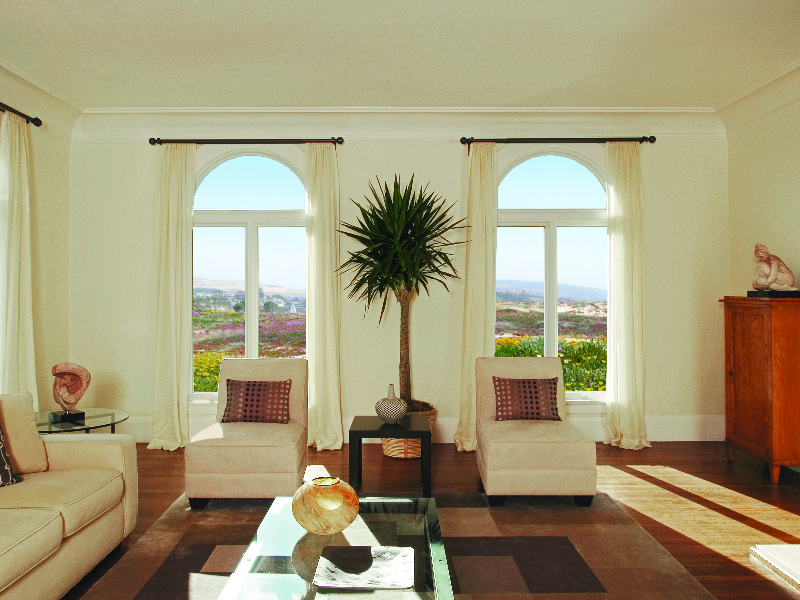 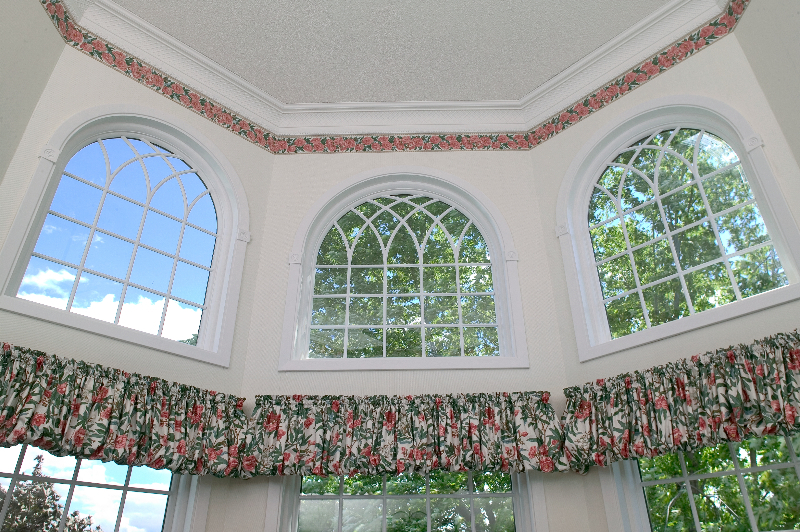 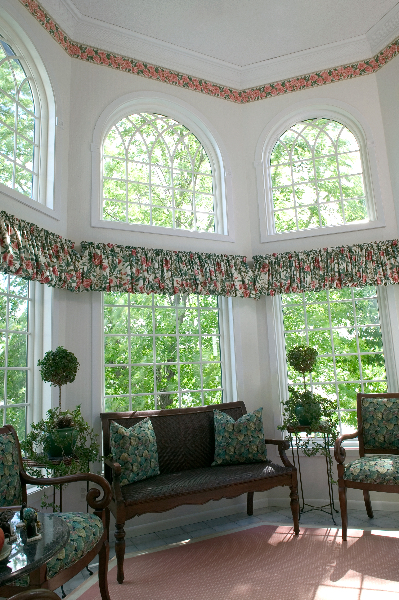 Our process is designed to identify and implement beautifully functional window solutions—for any home. 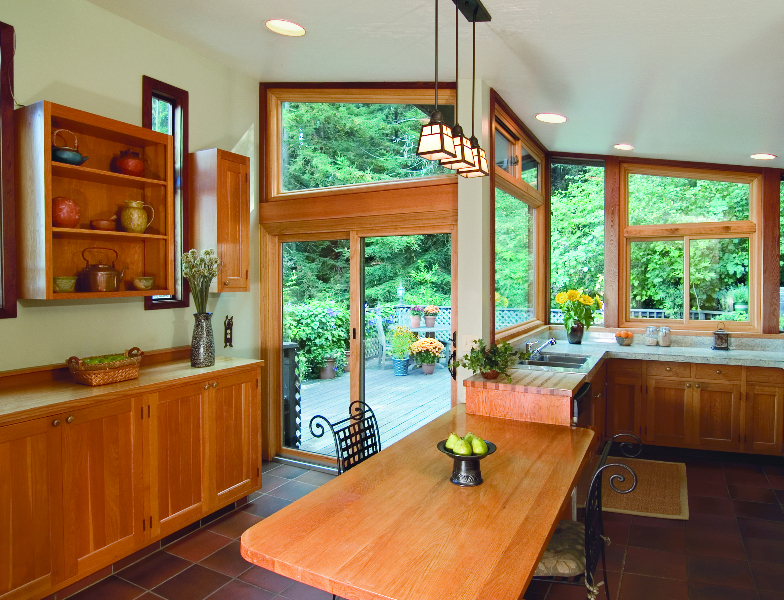 Browse the gallery below to see what Renewal by Andersen of Tacoma’s signature service can do for you, then contact us today for an in-home consultation.